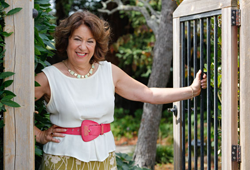 A bequest from retired television writer and producer Toni Weingarten will provide scholarships for first-generation, educationally and economically disadvantaged students who want to pursue bachelor's degrees in theatre at San Francisco State University. The scholarships will first provide paid internships at San Francisco's Magic Theatre to Laney College students. 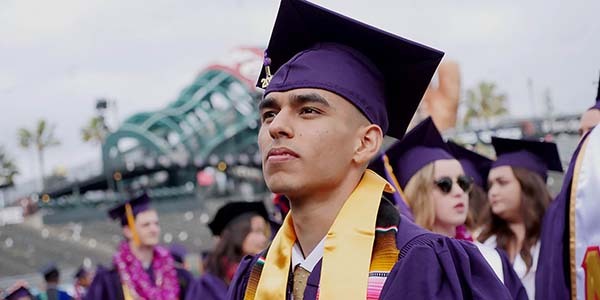 Upon completion of their studies at Laney, a diverse, urban community college in Oakland, the students can transfer to SF State's theatre program to finish their degrees in any of the theatre arts. Weingarten was born in Oakland and took drama classes throughout high school. During that time, she attended a residential summer theatre workshop at SF State. Though she never considered herself an actress, she loved being involved in theatre.